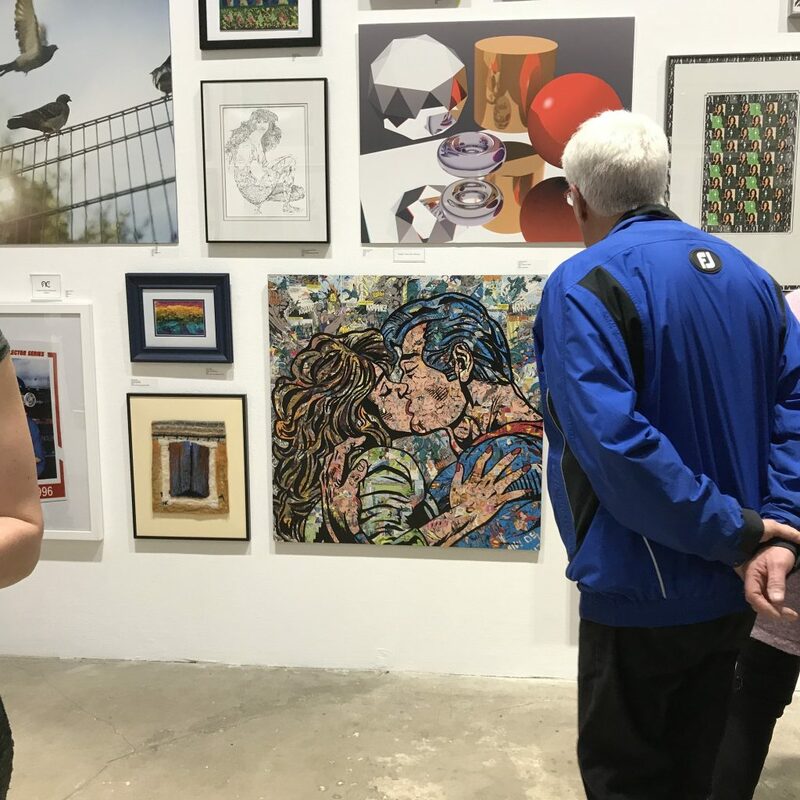 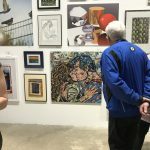 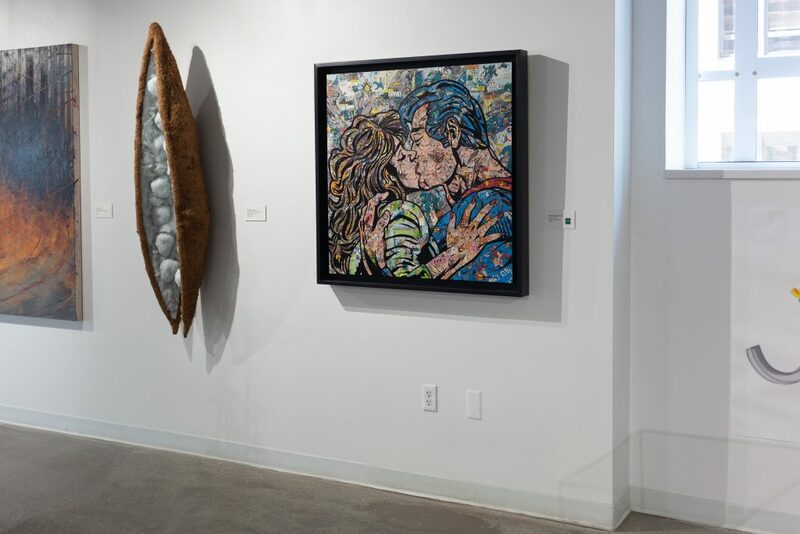 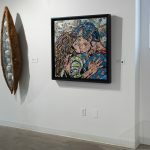 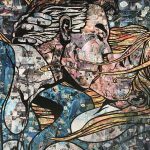 The work titled “Last Kiss” is comprised of the “The Death of Superman” graphic novel from the 1992 comic book storyline that occurred mostly in DC Comics’ Superman titles. 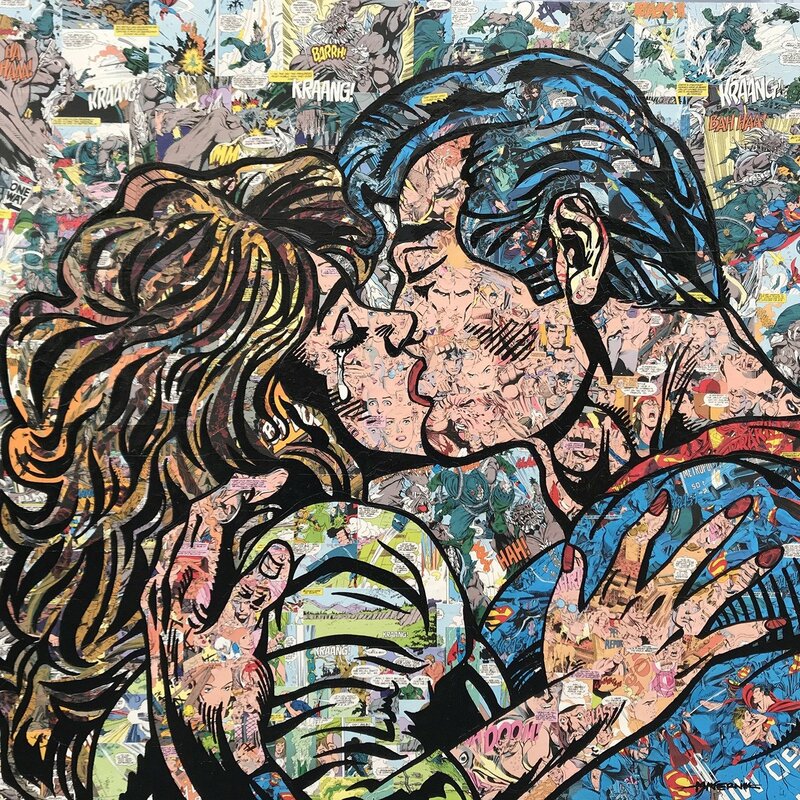 The completed multi-issue story arc was given the title The Death and Return of Superman. 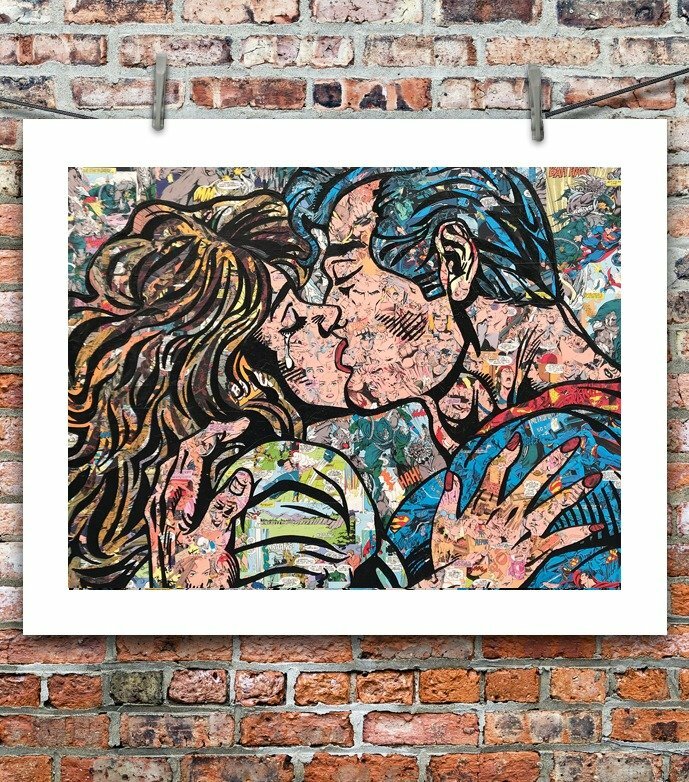 “Last Kiss” features Superman, Lois Lane and the villain Doomsday. 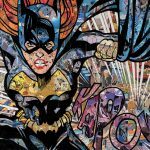 No additional comics from other titles were used.